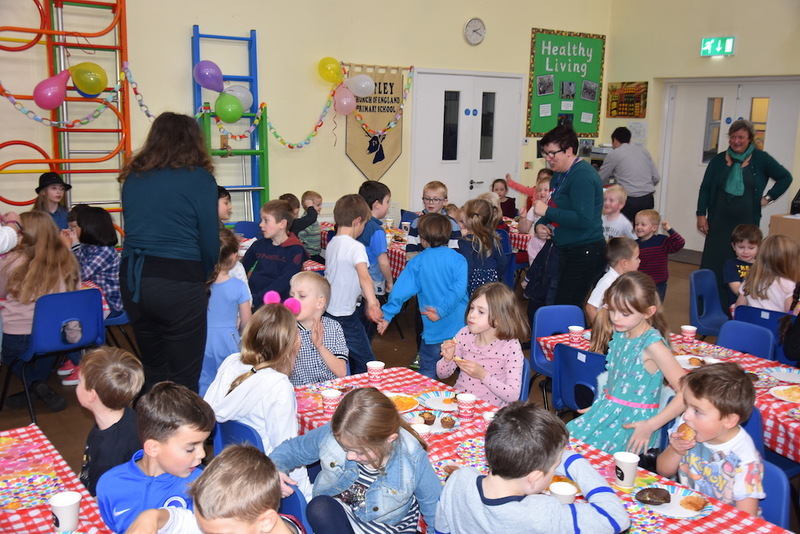 Nutley Primary School children enjoying a party to mark their school's 165th anniversary. 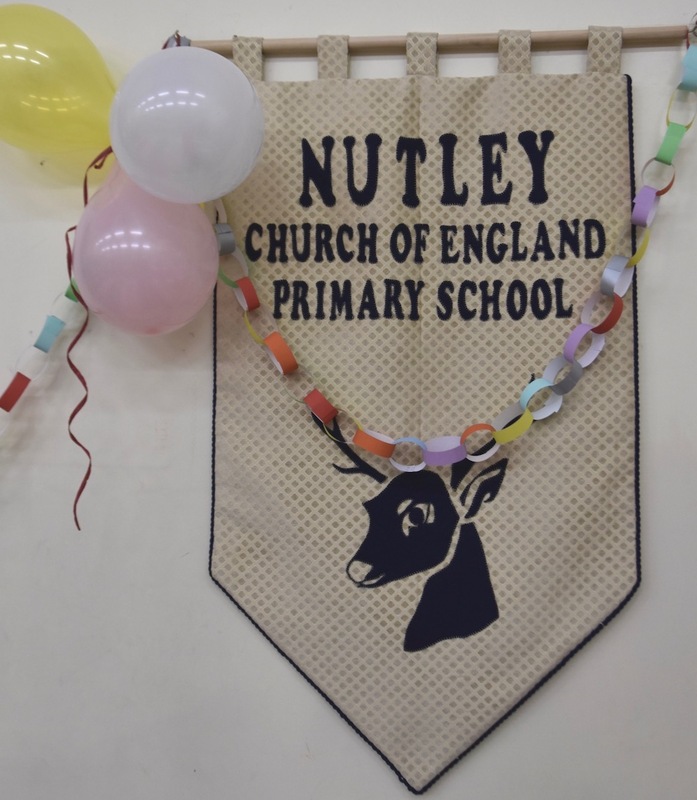 Nutley Primary School has celebrated its 165th birthday with a party for children and staff. 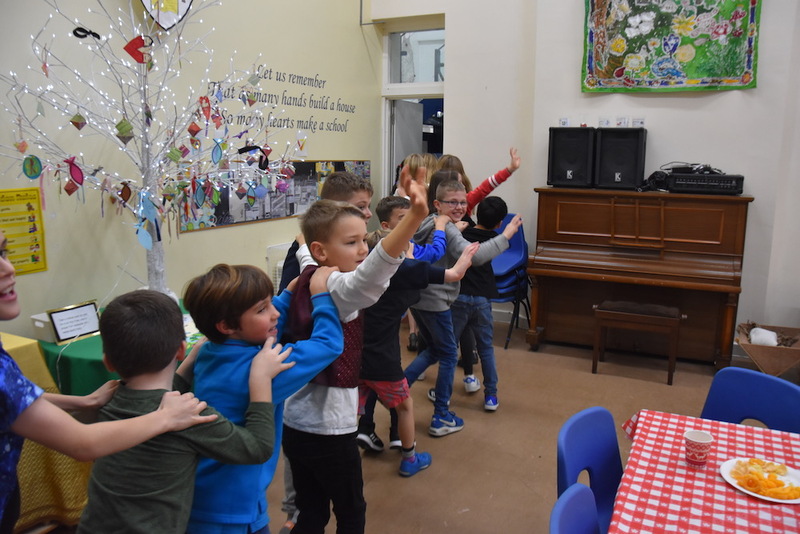 Parents donated food and drink, everybody sang happy birthday to the school, and one of the teachers, Miss Debenham, led a conga through the building. Nutley schoolchildren do the conga as they celebrate the schools 165th anniversary. Tours were offered around the school for past pupils who shared memories from their time and enjoyed seeing how it had changed. 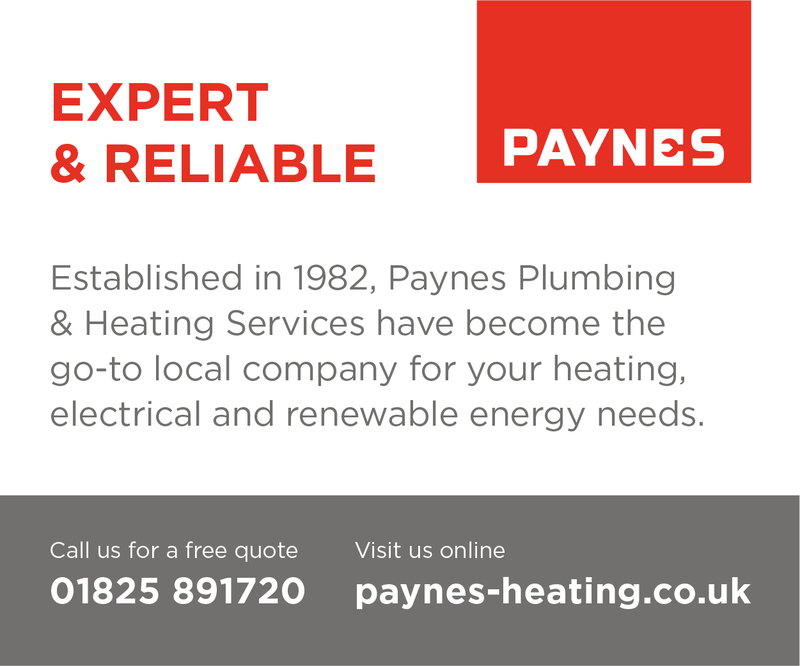 There are no records to show exactly when the school was opened but it was in use from late autumn 1853. • Spaces are still available for children in the current reception class and the school is happy to arrange individual tours for Reception 2019 for parents who missed an open morning.